Who is the real Narendra Modi? To some, the Indian PM is a selfless leader who serves in the interests of his countrymen, and to others he is an autocratic, right-wing bigot interested only in power. Shashi Tharoor, a serving Member of Parliament of the Lok Sabha and a member of the Congress Party, takes a closer look at the divisive nature of Modi’s career in his new book, The Paradoxical Prime Minister. 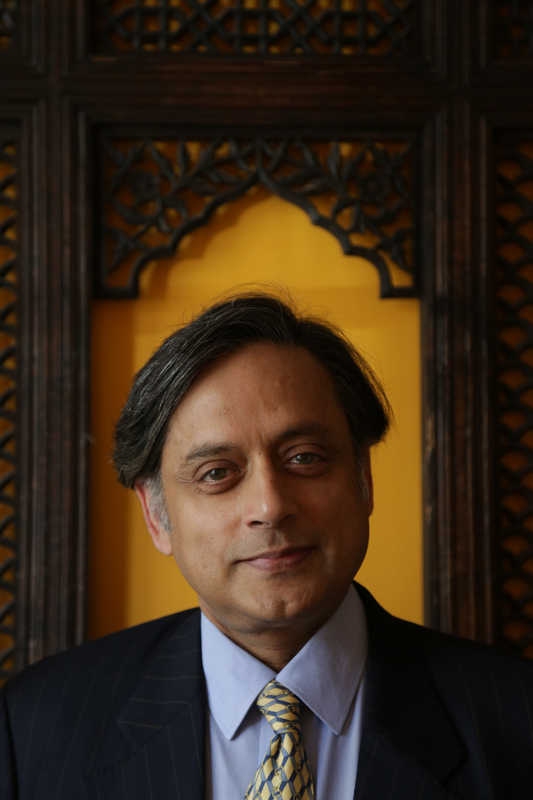 Tharoor offers insight into the challenges facing contemporary Indian politics and society through the prism of Narendra Modi’s premiership, as well as interrogating the impact his government has on India’s economy, foreign policy, and fundamental values. Dr Shashi Tharoor is an award-winning author of 18 books of fiction and non-fiction, including The Great Indian Novel, Pax Indica: India and the World of the 21st Century, An Era of Darkness: The British Empire in India, Why I Am A Hindu and the recently published The Paradoxical Prime Minister.